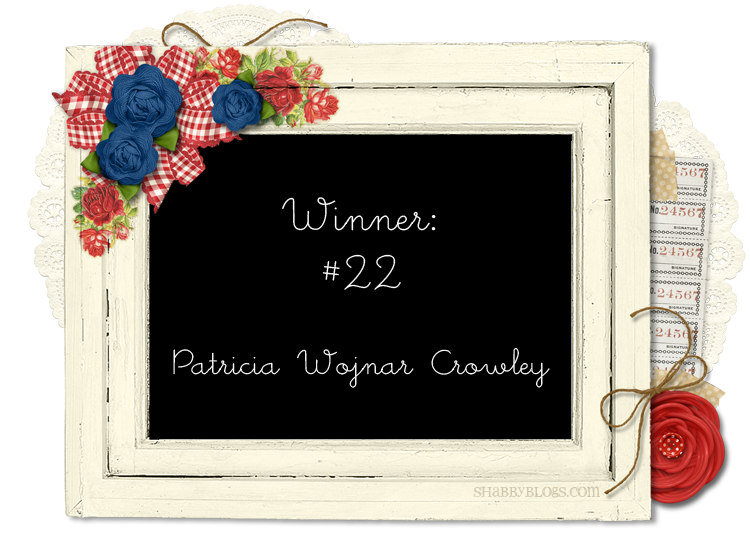 Quaint and Quirky: Shabby Apple Giveaway WINNER! Congratulations to Patricia, who wrote, "I like Shabby Apple on facebook and love the Bernini dress!" It was interesting to me to see how many different dresses you all liked from Shabby Apple. There was no runaway winner to that contest! Patricia, I'll be contacting you shortly!